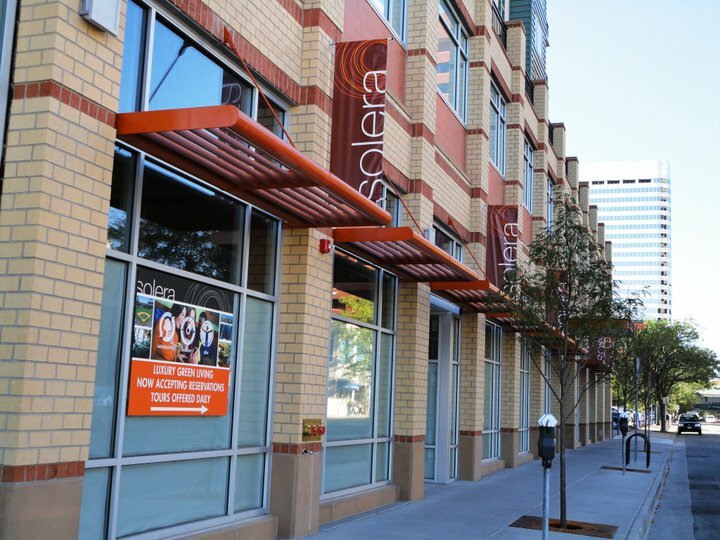 After much anticipation, Denver’s first LEED Gold rental community, Solera, has announced their Grand Opening party, scheduled for Wednesday, November 10th. Walk the “green carpet” with the rest of downtown Denver and enjoy live jazz music, libations (including Solera’s very own fall cocktail), catered hors d’oeuvres, and drawings for prizes from local Denver restaurants and businesses! Every guest will be entered in a drawing to win the grand prize–a free bike, courtesy of Wheat Ridge Cyclery. This exclusive Toast & Tour is a “Don’t Miss” event and by RSVP only, so make sure to send an email with your name and how you heard of the event to party@soleraliving.com. 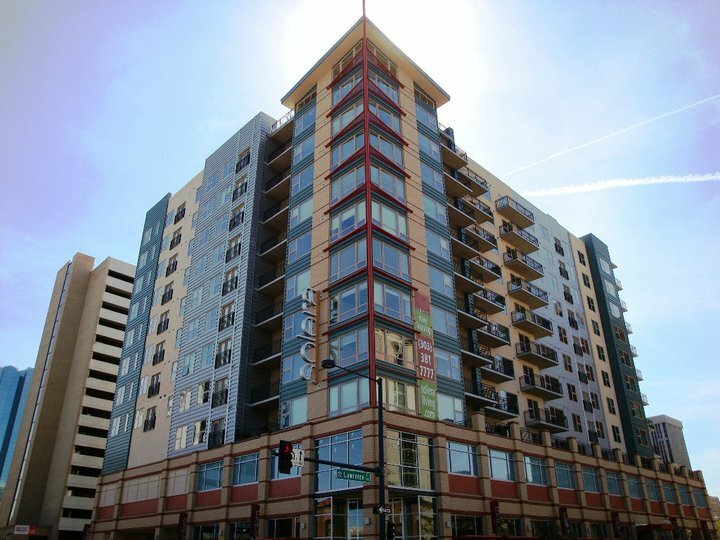 https://www.staskoagency.com/wp-content/uploads/2016/12/09ee2-solera_apartments_rental_denver.jpg 0 0 Stasko Agency https://www.staskoagency.com/wp-content/uploads/2018/03/stasko-logo-dark-sm.png Stasko Agency2010-10-13 15:41:002018-03-07 06:49:06Solera's Grand Opening Event! David Zucker is brilliant and passionate about the homes he builds. I cannot wait to see his latest masterpiece!